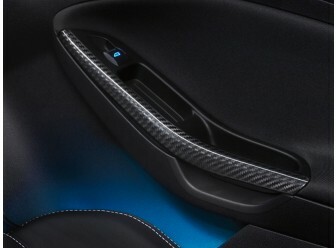 Carbon Fiber - Emergency Brake Handle Finesse the interior of your Focus with functional flair. 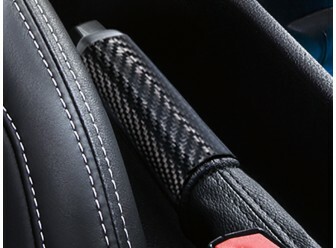 Add some exotic high-performance-inspired radiance: This glossy e-brake handle features authentic carbon fiber  an exceptionally strong material with an extremely attractive crystalline structure  thats weave-patterned. 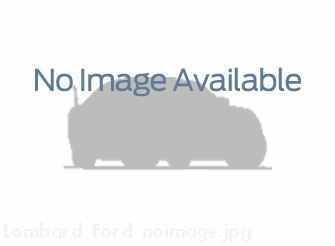 Its a precise fit and the perfect complement to the matching carbon-fiber shift knob, instrument cluster bezel trim and front door spears available from Ford Accessories.